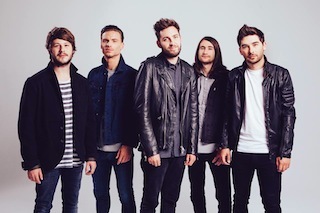 You Me At Six have revealed in a new video update that they will be returning to the US in the spring. More information is yet to be confirmed at this stage but either way, we're pretty excited! You can watch the band's last video update from their recent US tour below.